Hjeltness Restoration is known the world over for it’s uncompromising near flawless restorations. 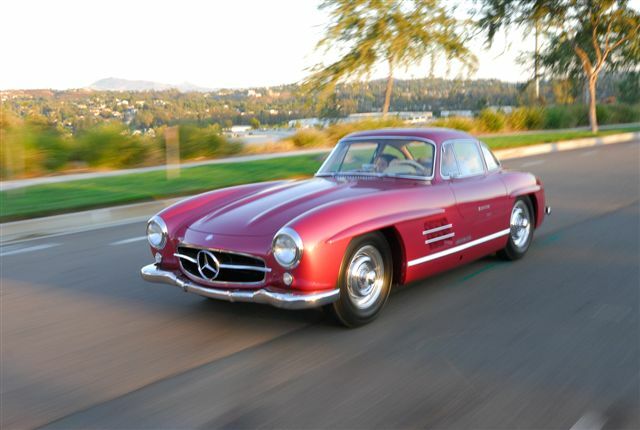 What many do not know is that every aspect of mechanical and cosmetic service for one’s classic automobile is available as well. Although we’ve completed nearly 45 total body off restorations in 30 years there has been space to fit in many paint and interior jobs, engine and transmission jobs, and full brake jobs. Maintaining finely restored cars or just good ol’ sound drivers is what takes place day in and day out in our workshop. An untold number of restorations coming from other shops have found their way here also. Many times other shops may concentrate on the cosmetic more than the mechanical so time in our mechanic’s hands is just what the doctor ordered. A beloved heirloom car that has served it’s family well but is a little dog eared and worn out cosmetically can experience wonderful results in our painter’s or upholsterer’s hands. 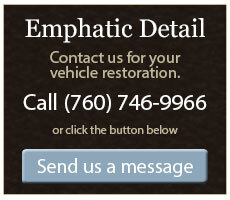 Here is a list of services we provide for all classic automobiles.